You can listen to the award-winning Pink Pumps, on iTunes and Spotify! 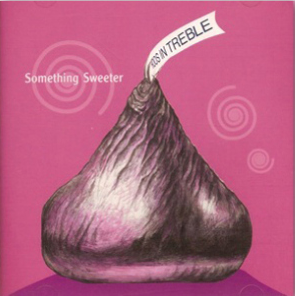 ordering instructions: You can order Hushed Intensity, Pink Pumps, Chinese and Champagne, Decadence, and Pink is the New Black via PayPal. 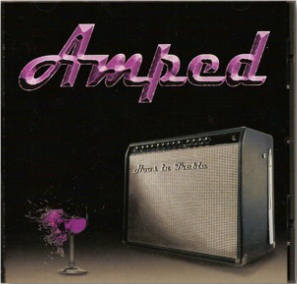 To order Amped, Something Sweeter, Can't Get Enough, or Apostrophe please email Jane Goodwin at jeg2jy@virginia.edu.